VeggieTales, created by Big Idea Entertainment, is the leading faith-based studio and producer of children's and family programming. 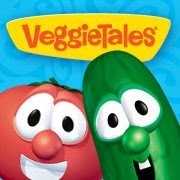 The bestselling children's animated cartoon features talking vegetables, led by Larry the Cucumber and Bob the Tomato. VeggieTales is all original content that often pays homage to classic tales and includes appropriate pop-culture references, while sharing moral and Bible based stories and lessons in a way kids can easily understand and parents can enjoy! Since 1993, Big Idea’s best-selling animated series VeggieTales has sold 53+ million videos, 13 million books, and more than 7 million CDs. 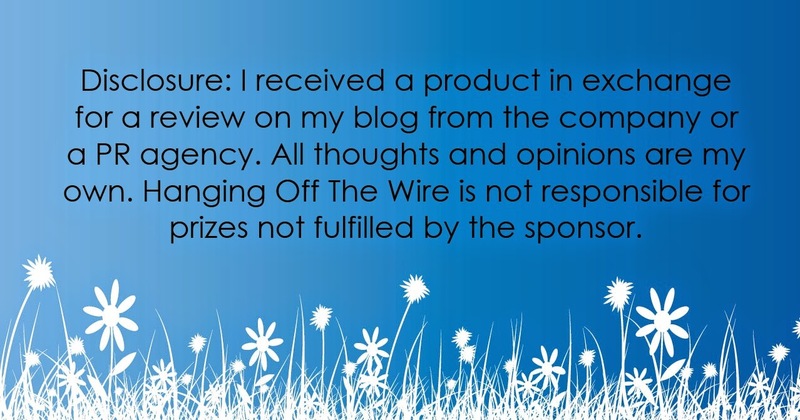 VeggieTales releases all new DVDs each year, fresh compilations, music CDs and mp3s, and branded toys, games, and products. They have come out with some new VeggieTales plush toys, and we got a few for Callan! 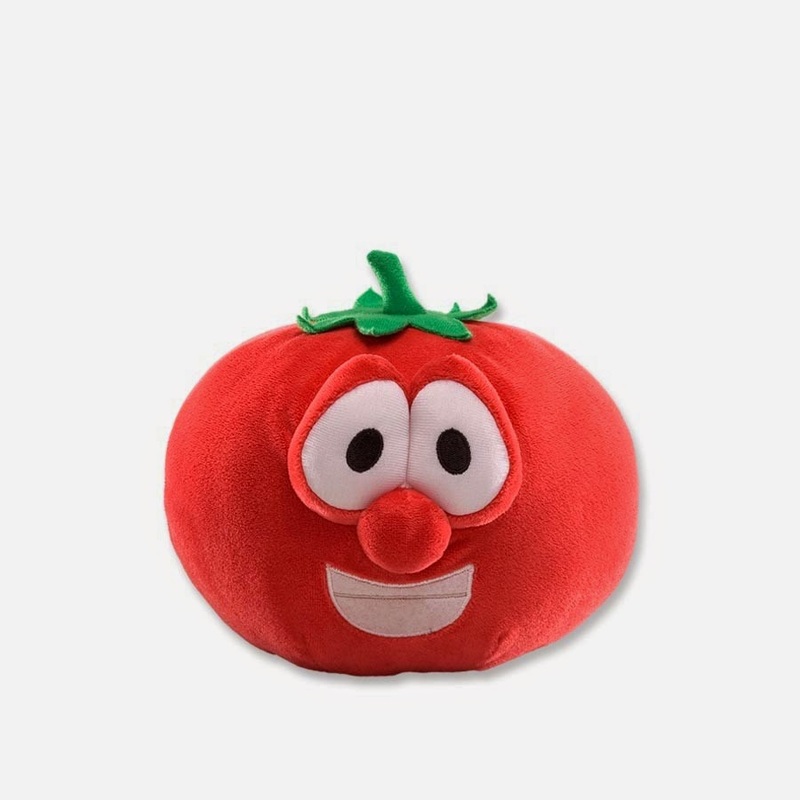 Cuddle up with Bob The Tomato at bedtime. Made of soft velour material with rich red color and feel of velvet. 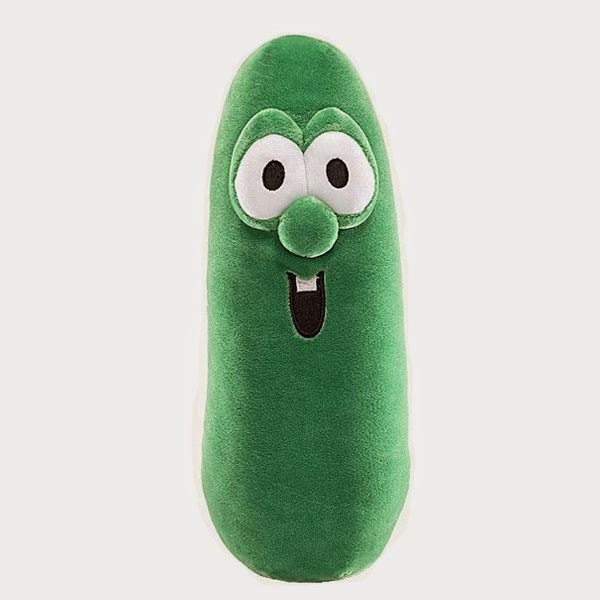 Or cuddle up with Larry The Cucumber. Made of soft velour material with rich green color and feel of velvet. Or both! Like Callan does! 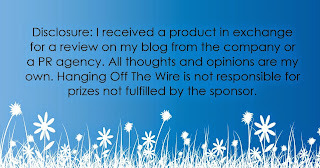 Check it all out at VeggieTales on Facebook, as well as VeggieTales on Twitter. Our house is full of veggie tales toys, including the two pictured.